1920x400: Width 1920px, height 400px. Max 200kb. Jpg/gif/HTML5. Please be aware of different screen sizes and keep text, logo and other important information within 1260px to make sure it will be exposed. Desktop only. 1260x400: Width 1260px, height 400px. Max 200kb. Jpg/gif/HTML5. 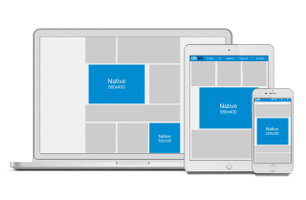 HTML5: banners must be 100% responsive in its width to be crossdecvice (desktop/tablet). 1192x300: Width 1192px, height 300px. Max 150kb. Jpg/gif/HTML5. 320x160: Width 320px, height 160px. Max 50kb. Jpg/gif/HTML5. 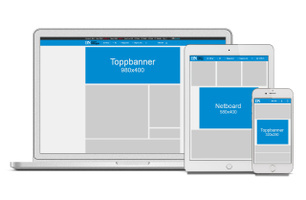 HTML5: Banners must be 100% responsive in width to work across devices (desktop/tablet). 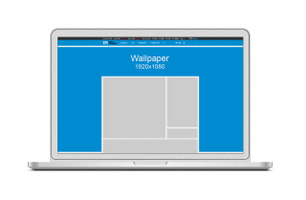 320x320: Width 320px, height 320px. Max 70kb. 320x160: Width 320px, height 160px. Max 50kb. The banner is responsive, but we recommend placing the imprortant elements, like text and logo, withing 1520px in the center of the banner 200px safety margin on each side). 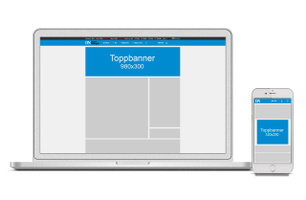 For top and bottom we recommend at least 100px safety margins to account for toolbars etc. in different browsers. 375x667: Width 375px, height 667px. Maks 100kb. Jpg/gif. We recommend a 50px seafety margin at the top and bottom. 1920x1080: Width 1920px, height 1080px. Option of Rich Media Banner (1192x300) at the top. max 350kb. We recommend a transparent background for the banner on top of the wallpaper. 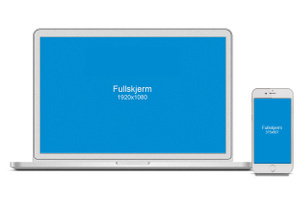 Screensize comes in several intervals from 1920px down to 1280px. We therefore recommend that you place the most important elements, such as logo and text, at the top of the banner (within 1260/300). N.B: We can not run thrid party codes on wallpaper. Here we need physical image + view count and click count. Article: Text submitted in Word. Please indicate where pictures and links should appear. Images do not need to be in the Word document. Write the text as you want it to appear, including headlines etc. Factbox: If you want a factbox we need a headline and text. N.B: If links should be traced we need a tracking url/tagger from the agency. Pleane name it so that it cannto be any confusion as to where the links shall be placed. Images: Top image should be submitted as jpg and in a horizontal format, minimum 1000px wide and maximum 1300px wide. Submit captions in the Word document. 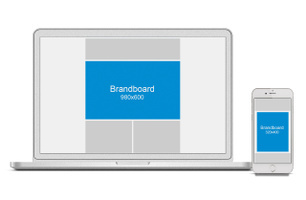 Images in the article can be both vertical and horizontal. Video: Submit embedded code from YouTube/Vimeo, or we can host the video. Entries (banners): Price includes production of two entries per article. Submit two headlines/images per article so that we can A/B test what works best. Length of material may vary, we adjust the font thereafter. Banners can either have a headline only or they can have a headline and a lead. Logo: Submitted as png or jpg. Entries (banners): Submitted as jpg, 364x364, max 50kb. Label the banner clearly with 'annonsørinnhold' (means sponsored content), white font on black background. Black background area should be 45px in height. Font size 17px. Height of image should be about 190px. Use Arial bold/black as headline, and regular for a potential lead. Font size for lead depends on its length. Entries (banners): 300x250, max 50kb. 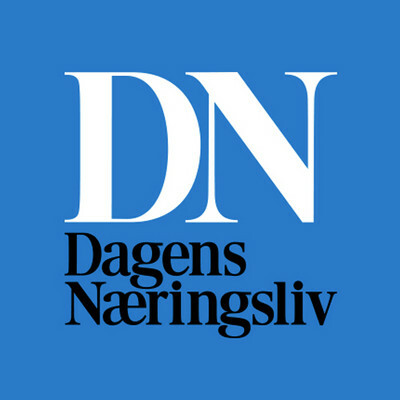 Label the banner clearly with 'annonsørinnhold' (means sponsored content), white font on black background. Font size 14px. Black background area should be 25px in height. Image hight should be about 135px. Use Arial bold/black as headline, and regular for a potential lead. Font size for lead depends on its length. Campaigns on DN.no can have the following segmentations: target audience, section, device, geography, time, and frequency.